Earlier this spring, former Girls frontman Christopher Owens previewed two new tracks that were set to appear on the follow-up to his 2013 solo debut Lysandre: the twangy “It Comes Back To You” and the gospel-inspired “Stephen”. 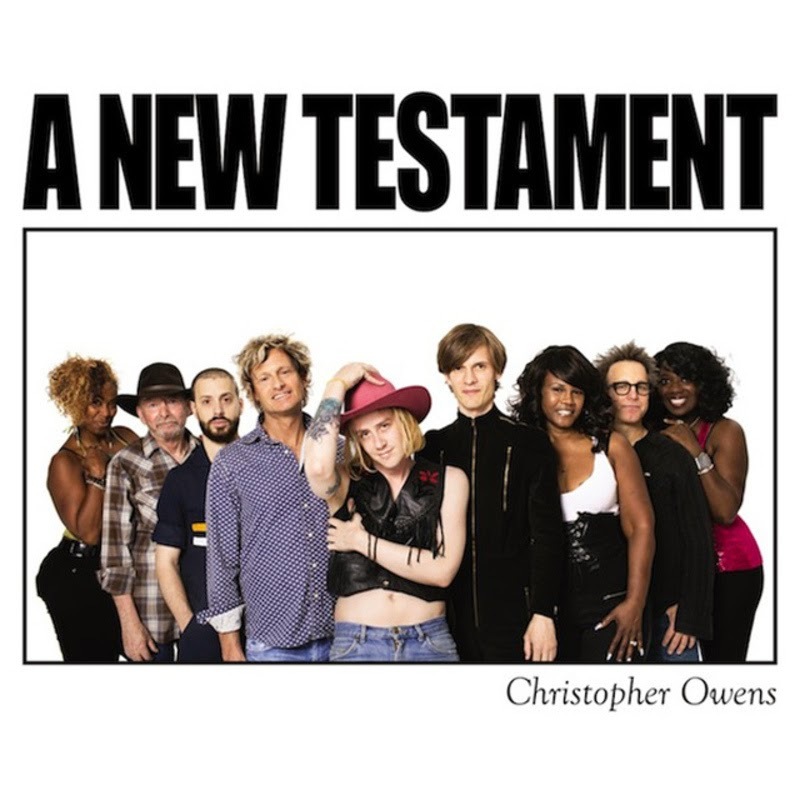 Today, Owens has revealed the full litany of details for his sophomore effort: entitled A New Testament, it’s due out September 29th via Turnstile Records. That’s the absolutely amazingcover art above. To accompany today’s announcement, Owens has shared another of the album’s 12 tracks, “Nothing More Than Everything To Me”. Whereas its predecessors explored the more mournful side of the country spectrum, Owens now finds himself tinkering around with honky-tonk. The resulting track has the genre’s same sense of rollicking energy and deep-fried rhythms, but infused with Owens’ trademark emotionality.